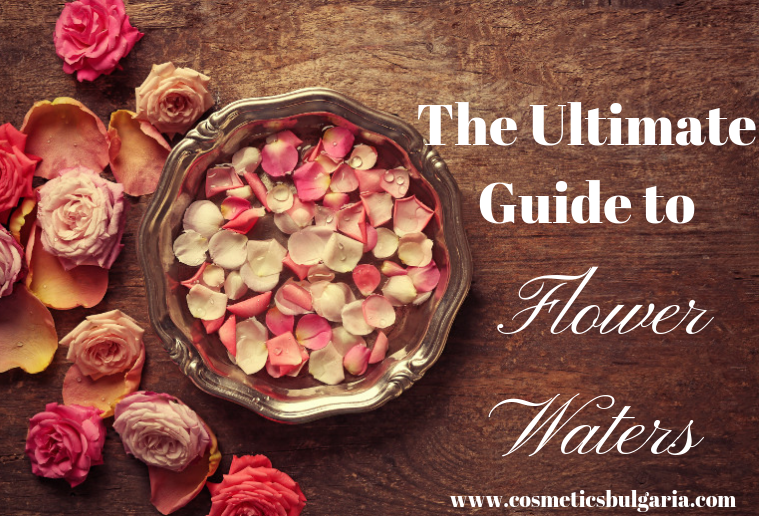 Flower waters, or as also known as floral waters are miracle-working waters that are used to soothe, calm, cool and tone all kinds of skin, especially sensitive, dry or problematic. 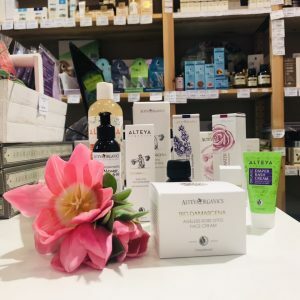 They are often used in skincare, aromatherapy and for internal use as well and here’s a guide of each of their uses and benefits. 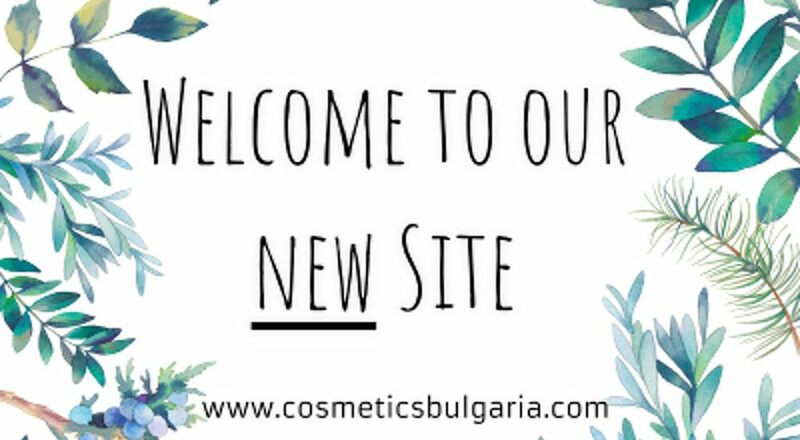 Now more than ever, we are glad to welcome you to our new website! 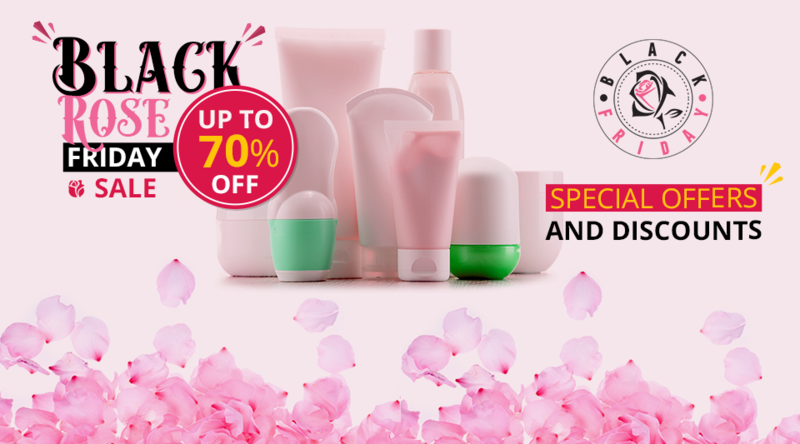 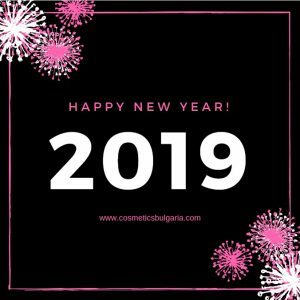 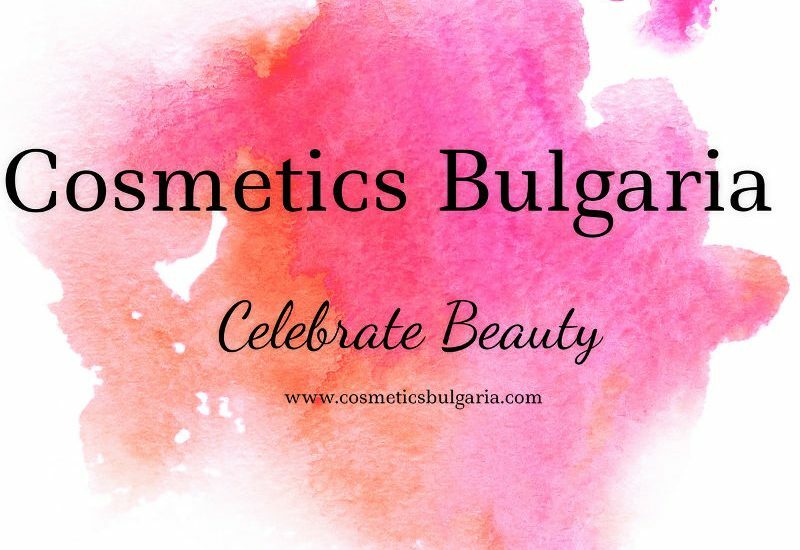 Why shop at Cosmetics Bulgaria? 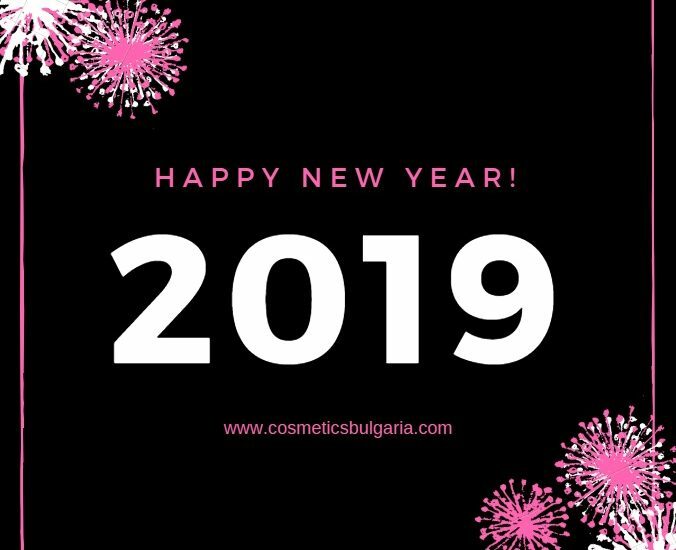 Cosmetics Bulgaria is an online store that has gathered the best of natural Bulgarian cosmetics.